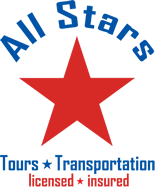 Port Everglades Shuttle Service is Also Your Guide to The Area! When you decide to travel to the Port Everglades/Miami area, you are deciding on a bevy of entertainment and sight seeing options. 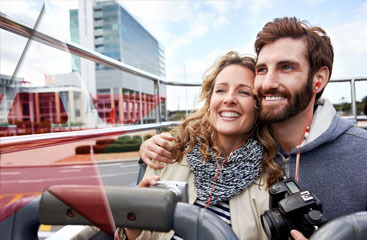 Your Port Everglades shuttle service can not only provide your airport-hotel transportation services, but we also provide tours, local attraction information, area hotel information and more! With us not only do you get exceptional shuttle service, but a knowledge base of the area to make your visit as fun and comfortable as possible! 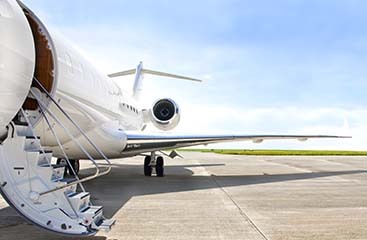 When you book shuttle, we can inform you of the best area hotels. Want to see the area but don’t want to drive? Don’t know what to see? We provide tours! Call your Port Everglades shuttle service and make your visit spectacular!